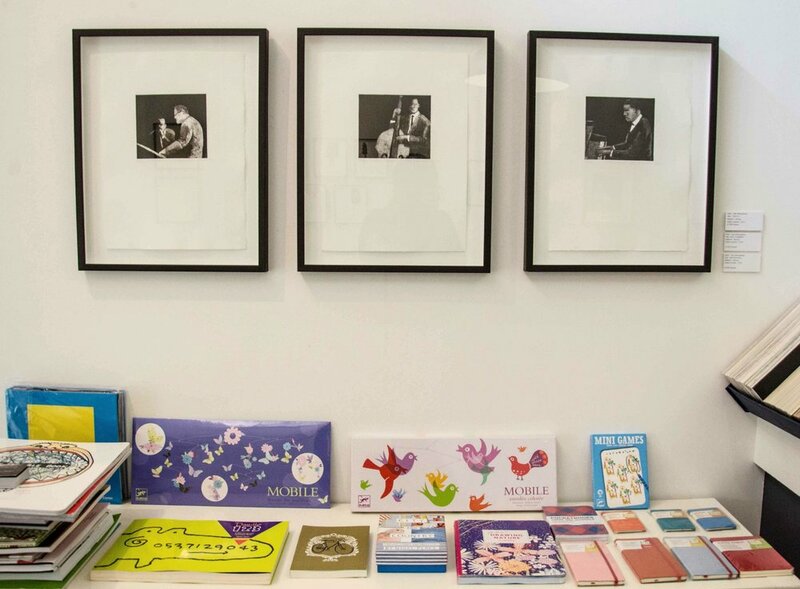 The Atelier stocks a small selection of adults’ and children’s books, a framing studio which specialises in archival framing and a printing studio where an antique printing press can be seen in action. Artworks for sale include a selection of limited edition prints from The Artists' Press, Artist Proof Studio, 50ty/50ty, Warren Editions, Blank Ink Design as well as original work by Chloe Reid, Marcus Neustetter and Fiona Pole. Find them on the east side of the centre.